When the team at the Integrity Window company says we're a local window company that lives local, does business local and encourages you to buy local - we're not kidding. We don't hide behind a big national brand or get our jobs from big box stores and we're definitely not faceless. We have even added a page on our website for each of the guys in the Lakewood office and our Repair & Service Center. From your initial inquiry and free estimate to the measurements and installation you'll see these smiling faces (Dan does smile). 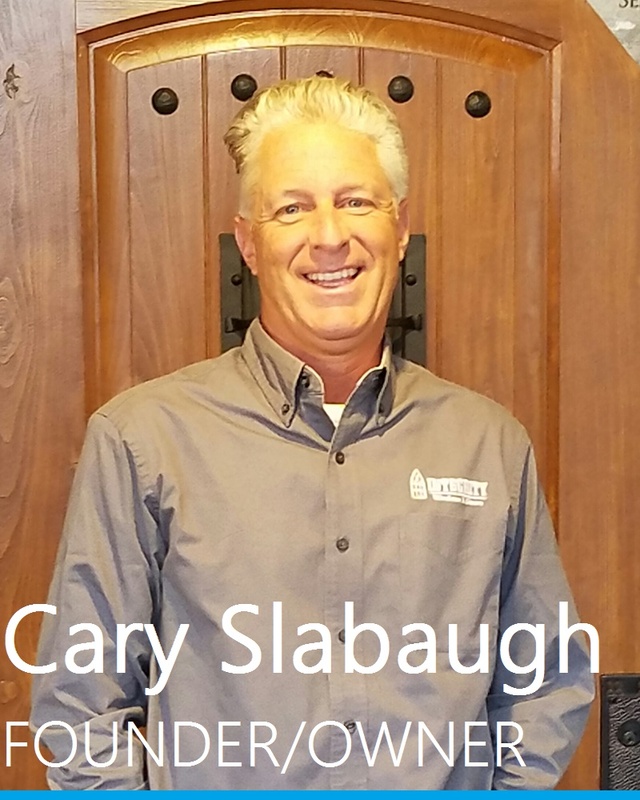 Click on each of their images to learn more about Cary Slabaugh, Founder/Owner of Integrity Window Company, Dan Casto, Operations Manager, Tim Folger, Sales Manager and Ron Anders, Salesman for our replacement windows, doors and vinyl siding products and professional installation. We're proud that at Integrity Window Company this team alone has over 80 years of combined experience in the windows and home improvements industry. We also have a top-notch installation team that will impress you with their cleanliness and professionalism. If it weren't for the new windows, siding or doors - you wouldn't even know they were there! 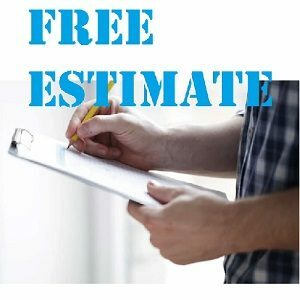 Combined Experience of Over 80 Years in Home Improvement & Building Industry! Owner and founder of the company, Cary is the smiling face of Integrity Window Co. Actively engaged in all aspects of the day-to-day operations of the business you'll find him in the office, meeting customers or on-site. 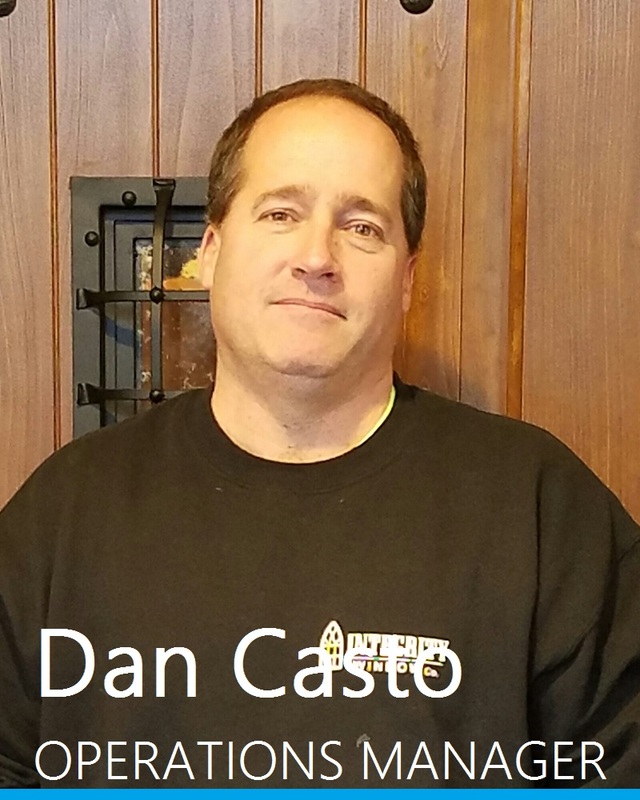 Dan Casto is our Operation Manager so you could deal with him all along the way - from scheduling free estimates & taking field measurements to ordering materials for the job & coordinating your installation. 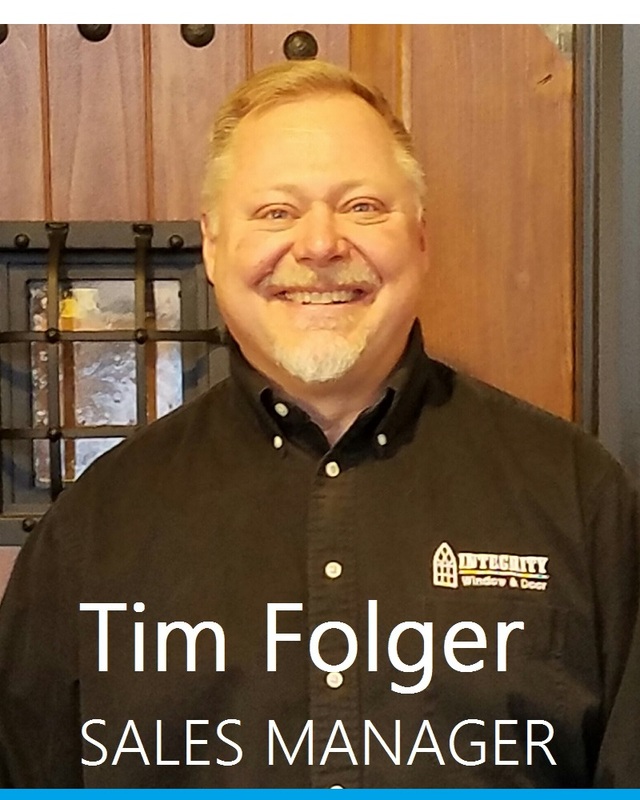 As the Sales Manager at Integrity Windows you're likely meet Tim when he comes to your home to learn more about your needs. He's also involved during many installations and manages customer relationships. 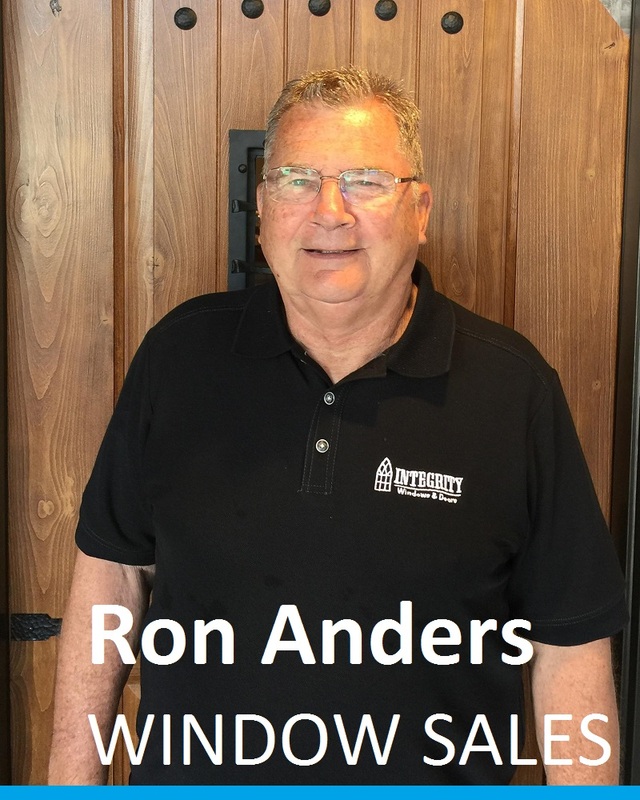 Ron Anders is our part-time salesman, part time retired pipe fitter, meeting with customers, as a customer himself, to review pricing, process and deliver free estimates on our windows, siding and doors.